Here comes another serum review, lately i am so into skincare due to my haggard skin condition from my tiring working life. So with every chance i get to salvage my skin whether it's mask, cream or serum let me be your guinea pig lol. Bet you guys are wondering what's the fruits in the picture have to do with a facial serum? It has plenty i tell ya! 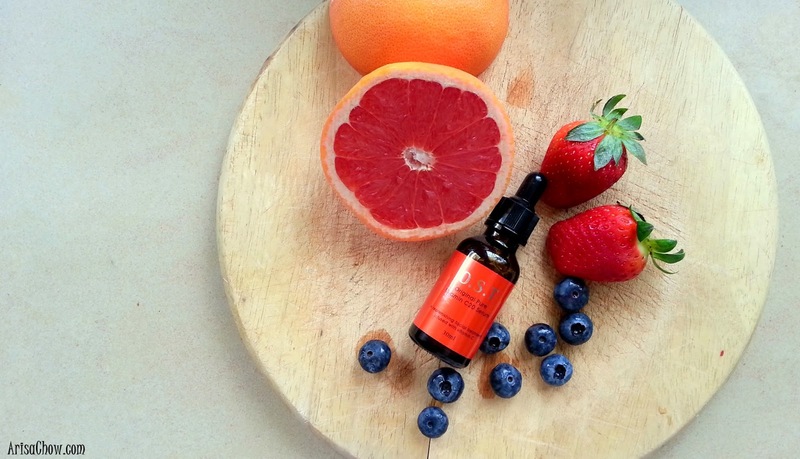 Because this mini bottle is packed with so many vitamins extracted from fruits like Grapefruit, strawberries and many more. Research have proven that all these fruits are filled with antioxidants and all sorts of vitamins needed for your skin and body. This serum is originated from Korea where everyone over there (both boys and girls) has nice plum and supple skin despite their weather. You can use this for morning and night for maximize results together with your moisturiser or before applying make up. 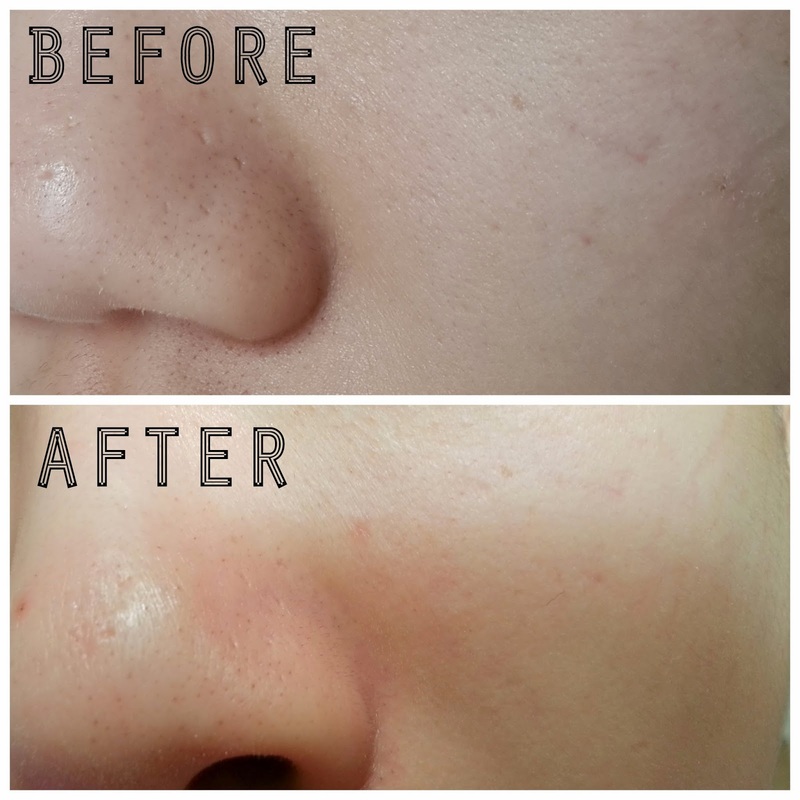 Been using the serum for only a week and i am starting to see effective results on my skin, though my skin condition can be deemed as 'decent' compared to those who have acne problems..etc but blackheads is something we all can't run from. 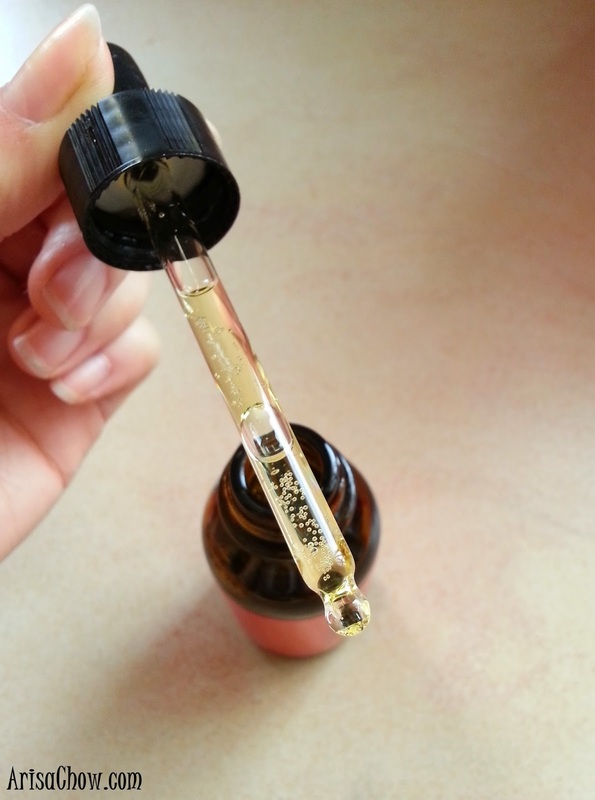 True enough this serum is indeed a miracle in a bottle, over a week of usage i noticed my acne scars caused by pinching (bad habit) gradually faded, lesser black heads and the pores around my nose area became visibly smaller. A while ago i've reviewed another type of serum by Lancôme also with a similar function for anti ageing and others. 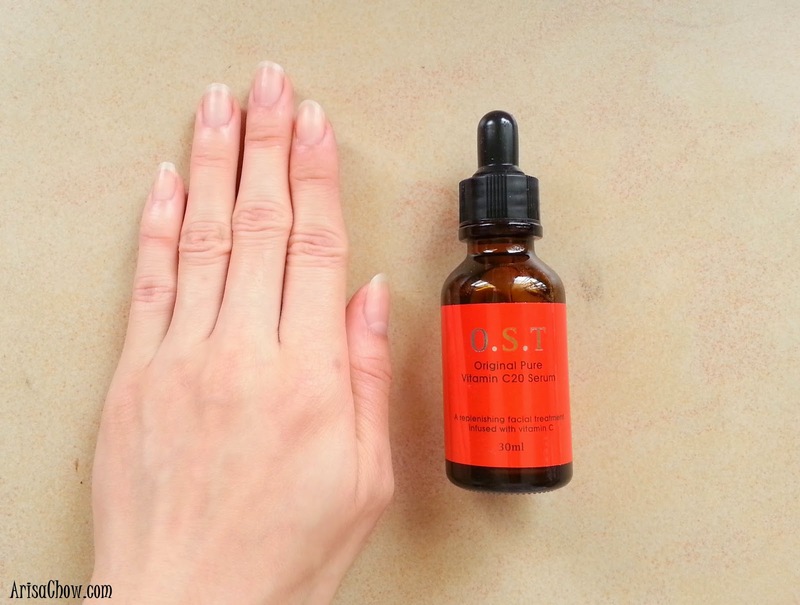 This OST serum is not much different from that in fact this one consists of highly concentrated vitamin C to prevent premature signs of ageing which moisturising it at the same time. 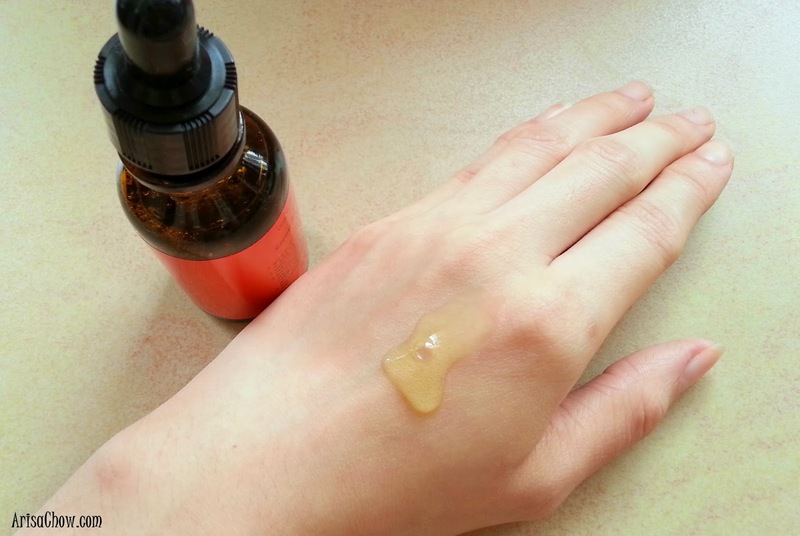 All you need is just one squeeze of the dropper is enough to cover your entire face and neck area. Available now on a promotional price of RM79.20 on NattaCosme for a limited time only! 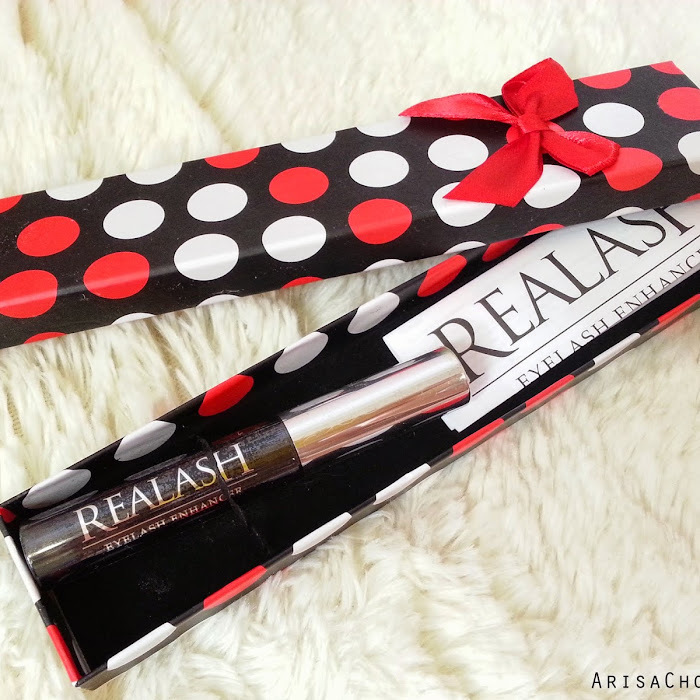 Original price of this OST serum is RM99. Also don't forget to check out their Merdeka Sales: http://www.nattacosme.com/266-Sales/303-festival! My beautiful skin condition have to give credits to them because they know every girl's needs from cosmetics, beauty products to health!